Dubai and the UAE in general are no stranger to a top 10 list, and have often been hailed as a prime place for expats and tourists alike. It’s just nice when two big surveys come together to confirm that. In Mastercard’s Global Destination Cities Index for 2016, Dubai was listed as the fourth best destination city worldwide. Why? 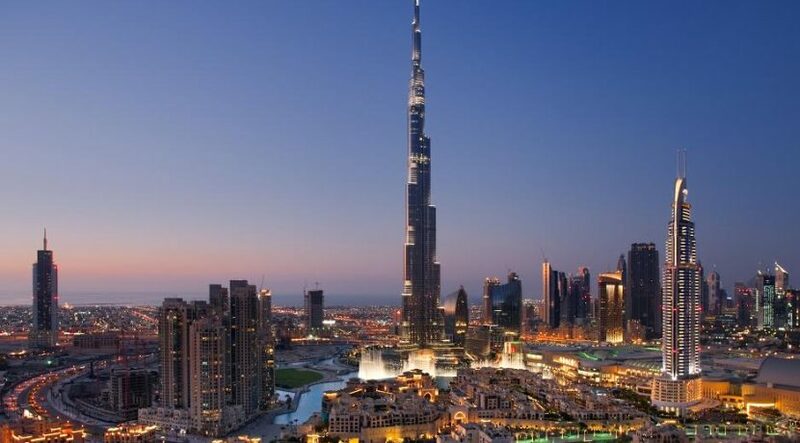 Well according to Mastercard, Dubai receives 15.27 million overnight visitors per year. For reference, the most visited city in the world is Bangkok, with 21.47 million visitors per year. 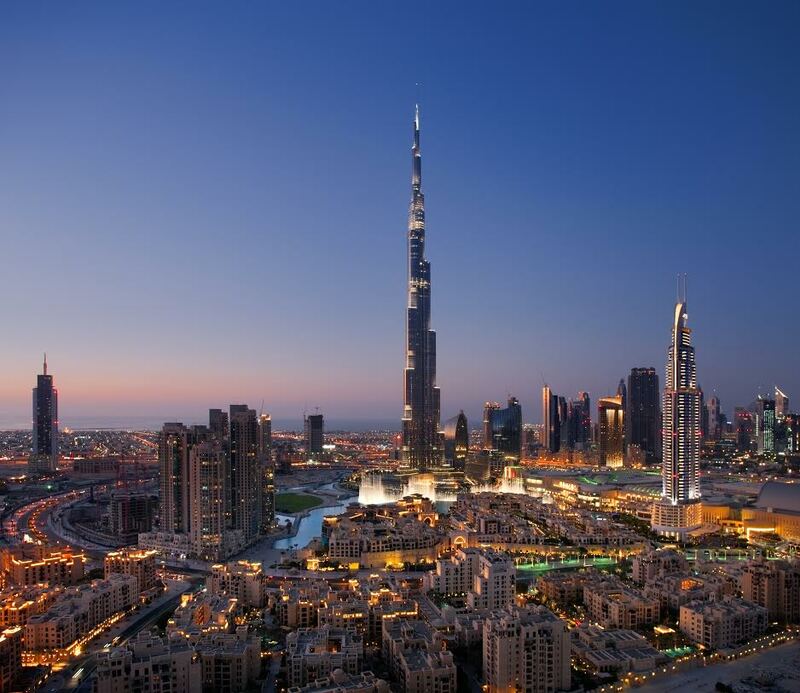 International overnight visitor spending in Dubai amounts to roughly Dhs115 billion per year. That’s a lot of dirhams. London pales in comparison with an average of Dhs72.6 billion of international overnight visitor spending.